1: last night i dreamed that i went to san francisco to run a marathon. 1: i don't know, it never quite started. mostly i tried to figure out what i was going to wear. 2: ah, the quintessential lauren marathon dream. Well it might have been the Bay to Breakers in which case you had your priorities straight. 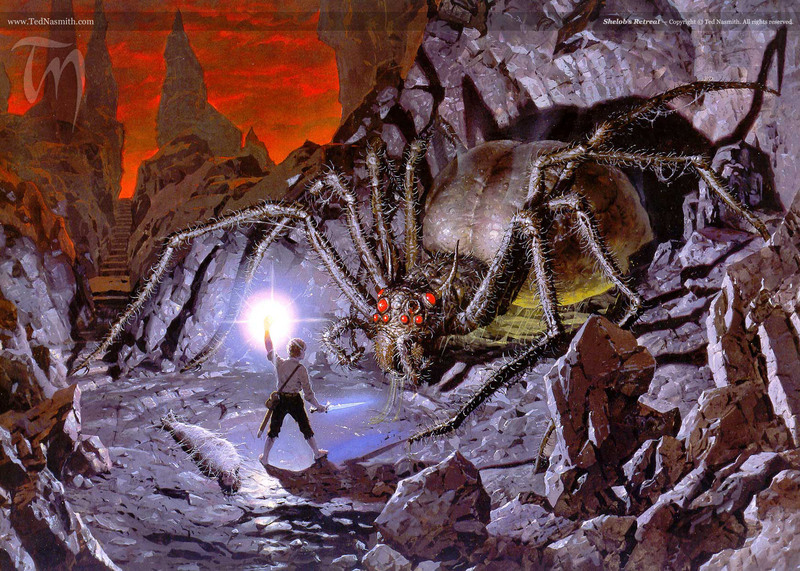 ironically, i had that figured out: my sis told me (in waking life) the bay to breakers theme was lord of the rings this year, so i would have been shelob.